Alaska is the ultimate proving ground for cold water gear. Want to know if a piece of equipment has what it takes to survive the harshest and most demanding conditions? We love to find out. 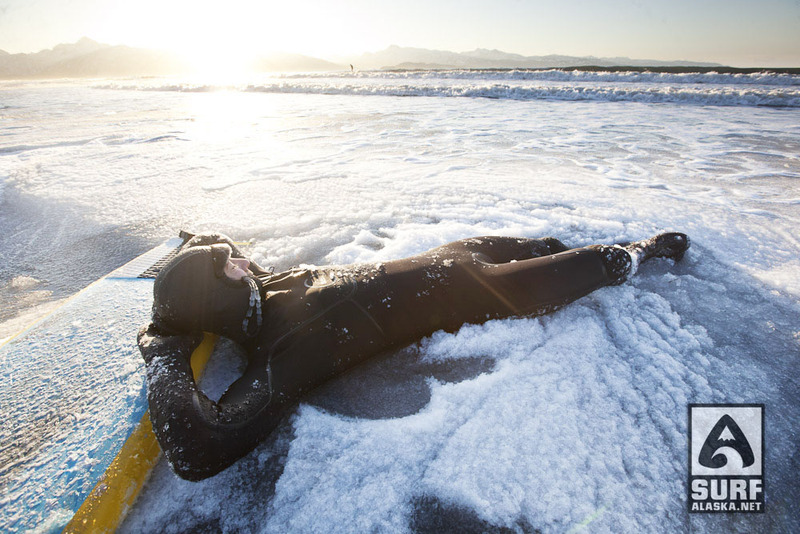 Surf Alaska has been putting gear to the test and we share our results on the blog. Moving forward we will be offering more posts with more in-depth insight into what gear we use along with its strengths and weaknesses. You can look forward to some honest opinions born of experience. We’ll be starting out with reviewing the gear we have and use. If you have some equipment you think we should try please contact us.